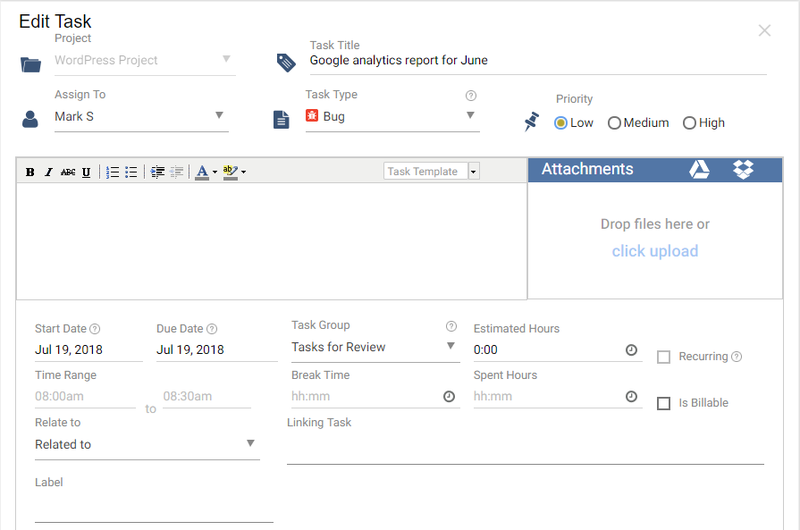 Home Task Management How can I edit the sub-task? How can I edit the sub-task? Navigate to the task list page of the project. Click on the 3dot menu next to the task you want to edit and select the Edit option as shown in the image below. Make the required changes to the task. Please click on the task title of sub-task which you would like to edit. It will take you to the task detail page of the subtask. Click on to edit the task. Once all changes are made, please click on “Save” at the bottom of the task edit page.